Do you nose who this is? 6. Whose nose is this? 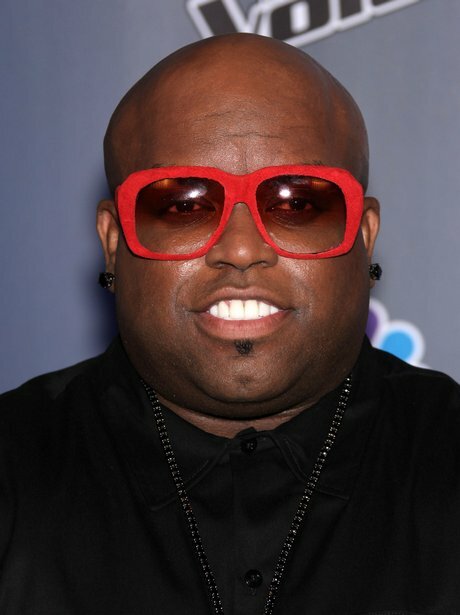 It's none other than Cee Lo Green. See the full gallery: Do you nose who this is?